Massachusetts OUIs are serious and come with severe penalties, including suspension of your driver’s license. But there are some cases, however, where you may have the option to apply for a hardship license. Having your license suspended or revoked is difficult and can have a significant impact on your life and your career. A hardship license—also referred to as a “Cinderella License”—allows you to drive legally if your license has been suspended as a result of an OUI/DUI among other reasons. You are not guaranteed this license, however, and you must meet certain criteria prior to attending a hearing with the Massachusetts Registry of Motor Vehicles (RMV) to request a hardship license. It is important to understand that a hardship license is not a right. It is granted at the discretion of the Massachusetts RMV after you have shown, through sufficient proof, that a hardship license is needed for work, school, or for medical appointments. It is not enough to simply show that the hardship license would be helpful. You must show proof that it is, in fact, needed and that public transportation is not sufficient to meet your obligations for work, school, or medical appointments. Speaking with an attorney before your hearing will help ensure you are prepared with all of the proper documentation and proof that a hardship license is needed. In addition, you must also show that you are not dangerous to others while on the road and that providing you with the hardship license will not pose a threat to others’ safety. Having your license suspended or revoked can be a big challenge and inconvenience for many. A hardship license will help provide you with transportation for necessary obligations such as to and from work, school, or medical appointments. 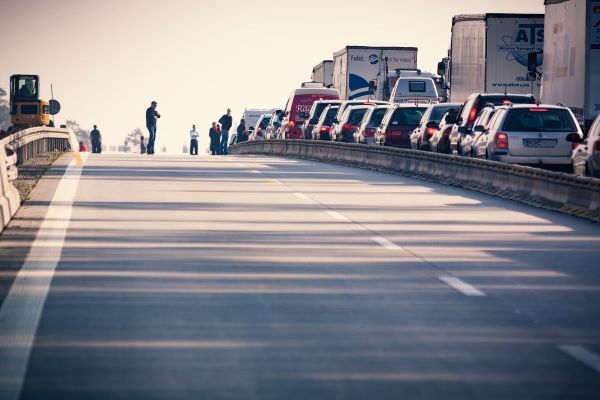 What if the RMV denies your request for a hardship license, however? If your hardship license request is denied by the RMV, you have the right to appeal to the Massachusetts RMV Board of Appeal. The Board of Appeal has the authority to overrule the RMV’s denial. It is imperative to be prepared with the proper documentation and evidence when attempting to appeal to the Board of Appeal, however. Driving is a privilege. Once that privilege is taken, you may find it more difficult to accomplish things such as going to and from work, school, medical appointments, or even driving family members or children to their obligations. 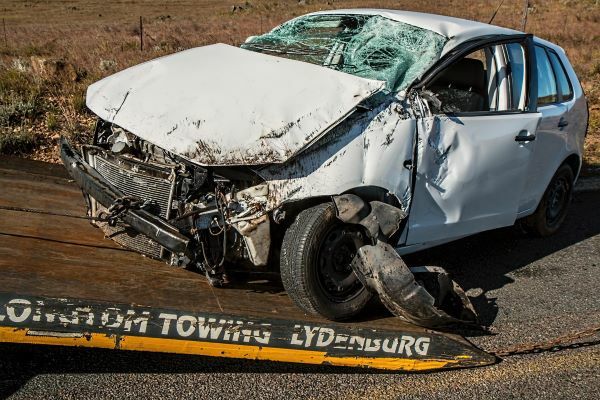 Although Massachusetts law is strict and the penalties harsh after an OUI/DUI offense, there are steps you may be able to take to regain a portion of your driving privilege through a hardship license. Contact OUI Attorneys to connect with a lawyer to discuss your circumstances and need for a hardship license. The team’s experienced OUI/DUI defense attorneys can provide strong legal representation through the hardship license process.